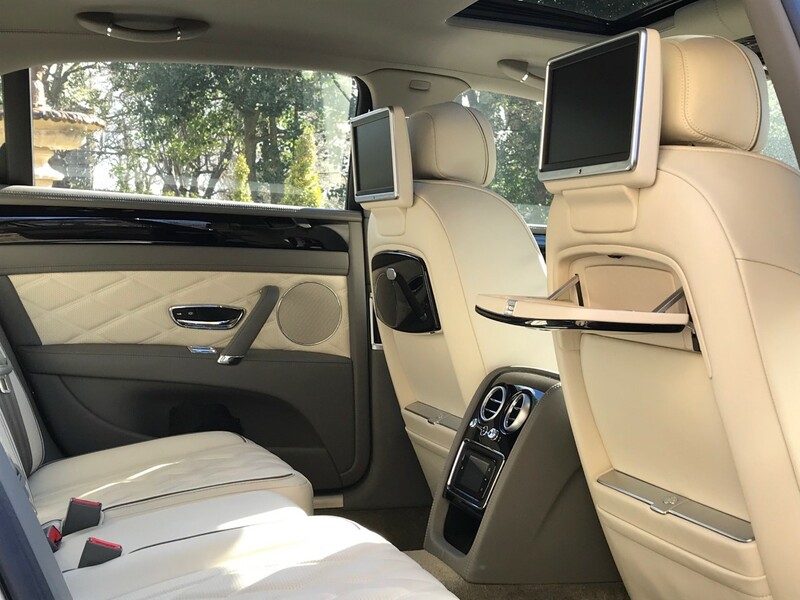 Elite Voyager’s fleet of luxury vehicles includes top-of-the-range models boasting leather interiors, climate control or air conditioning, satellite navigation – everything you’d expect of an executive chauffeur service. The 7 seater Mercedes V Class along with our 6 and 8 seater MPVs are distinctive and versatile – today’s ultimate style statement. Ideal for group travel, both vehicles provide passengers with generous legroom and a large boot for luggage. 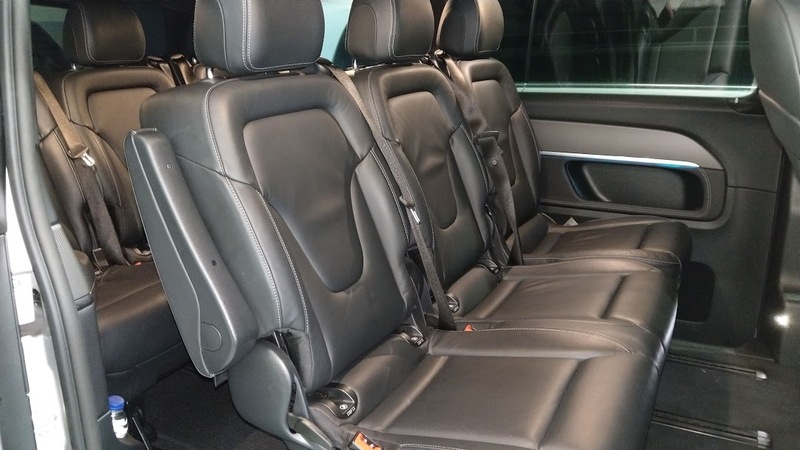 Our suited chauffeur drivers offer a personal, friendly and professional service, allowing passengers complete discretion and privacy when required. They will carry luggage and ‘meet and greet’ clients at the most convenient location possible. We do our best to ensure we are always on time and ready to transport you as efficiently and safely as possible. For your peace of mind All of our drivers and vehicles are fully licensed and DBS checked. If you are travelling with someone who does not have documentation to prove this, your safety is at risk and you are not insured for the journey. Our team is happy to show our documentation and we encourage passengers to view this before commencing any journey, either with ourselves or an alternative company. 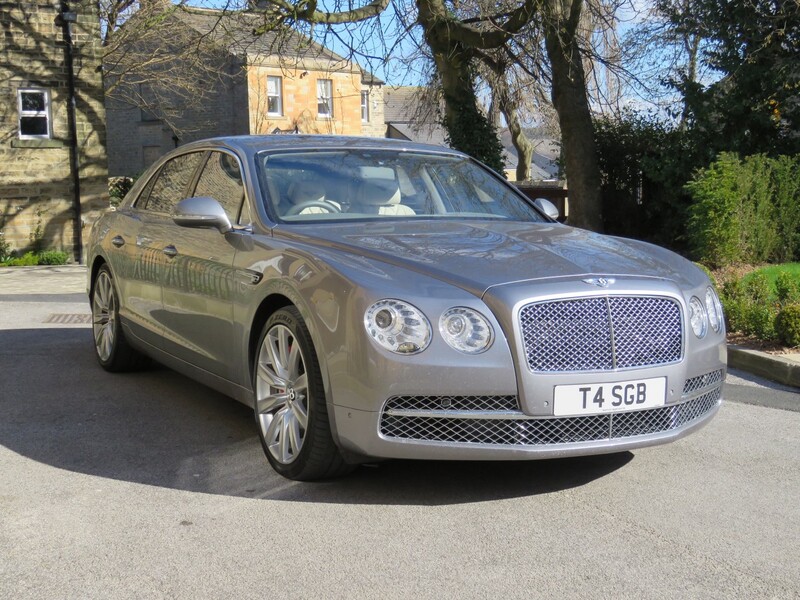 We’ve recently added a new Bentley to our fleet which is available upon special request for customers who want an extra luxurious journey and to arrive in style. Please contact Steve on info@elitevoyager.co.uk to request a quote.